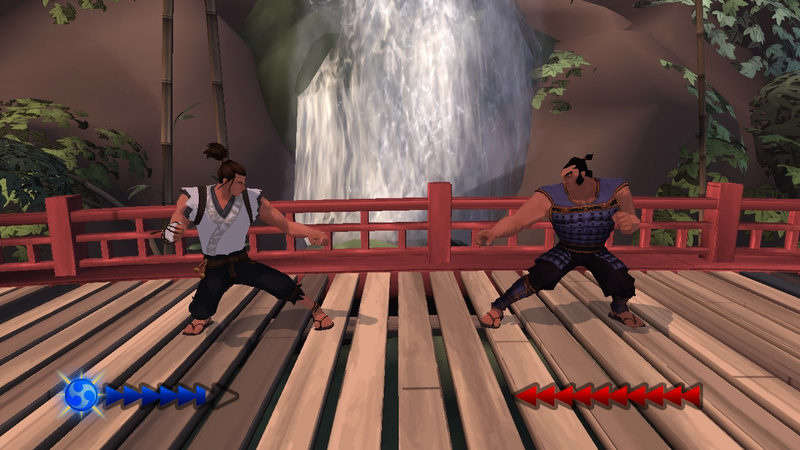 Karateka | The 8-bit classic returns, from Prince of Persia creator Jordan Mechner. Requires iPhone 4S or newer, iPad 2 or newer, iPad Mini, or 5th generation iPod Touch. 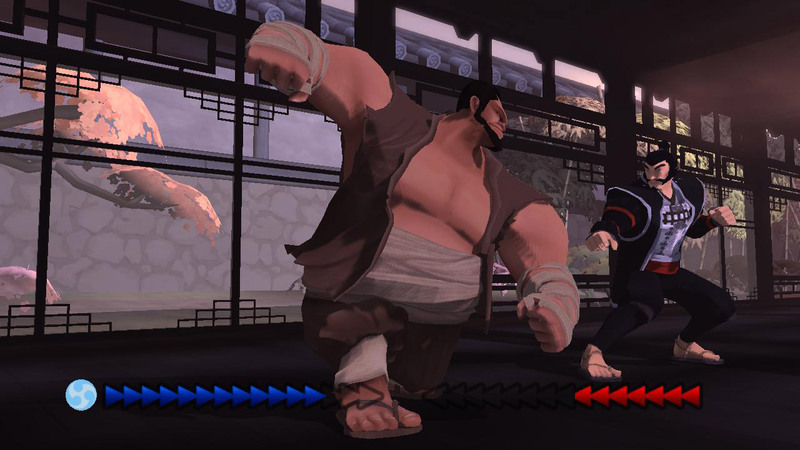 Three playable characters. Three endings. 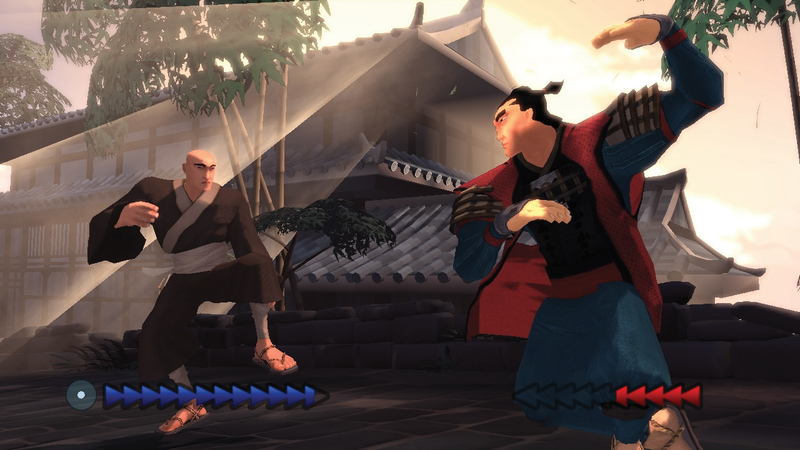 Prince of Persia creator Jordan Mechner’s 8-bit karate classic returns with all-new graphics and innovative gameplay. 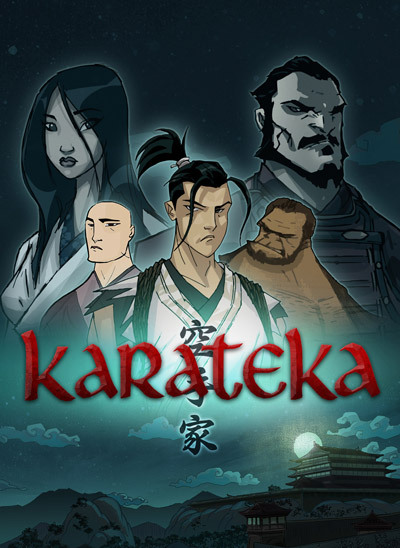 Created on an Apple II by Jordan Mechner in his Yale dorm room, Karateka became a #1 bestseller and influenced a generation of gamers with its groundbreaking rotoscoped animation and cinematic cutscenes. 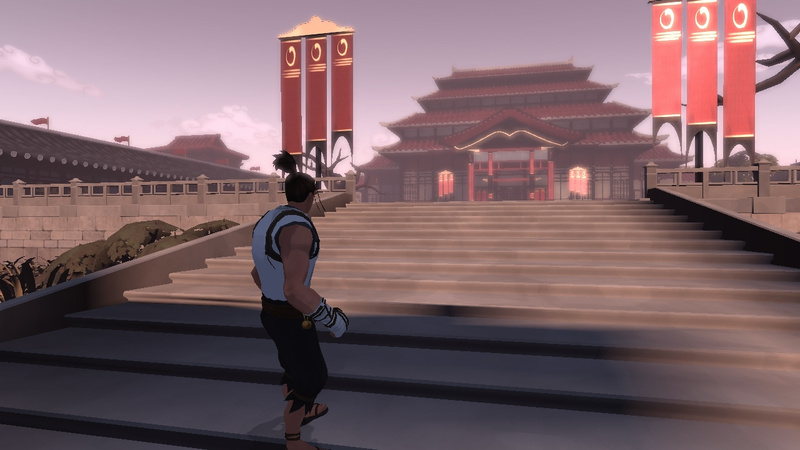 28 years later, Mechner returns to his indie roots with a new take on Karateka for today’s digital game platforms, featuring art by Jeff Matsuda (The Batman) and music by Grammy-winning composer Christopher Tin (Civilization IV). 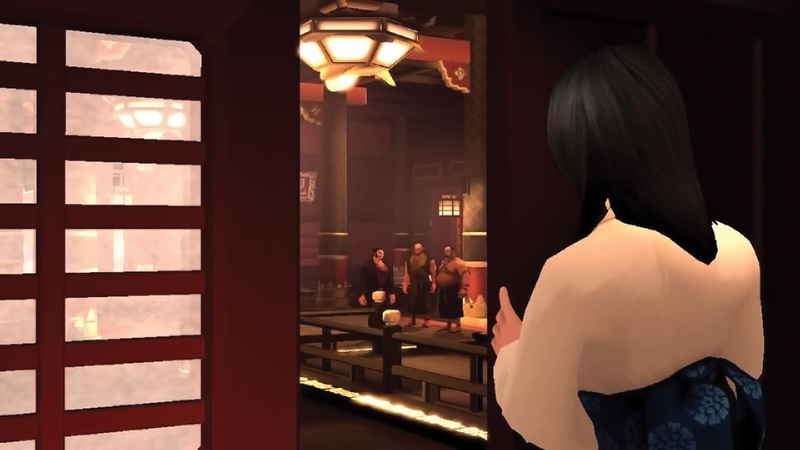 Whether you are a nostalgic Karateka fan or new to the game, Karateka will charm you with its classic love story set in feudal Japan. 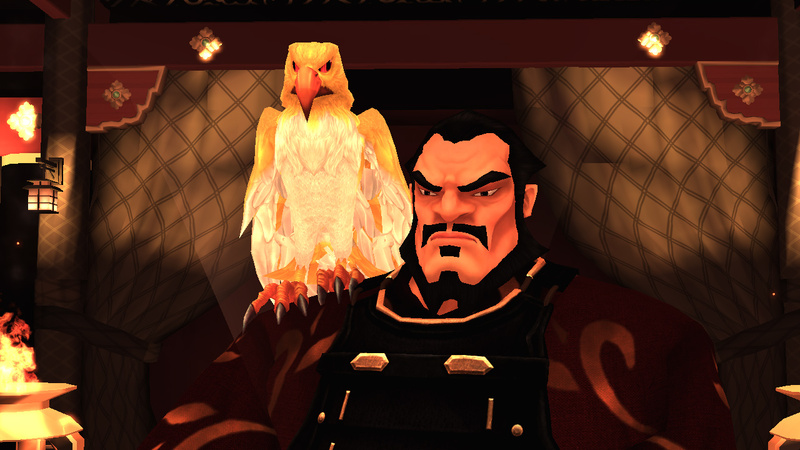 Fight to save the lovely Mariko from the evil warlord Akuma and reunite her with her True Love!